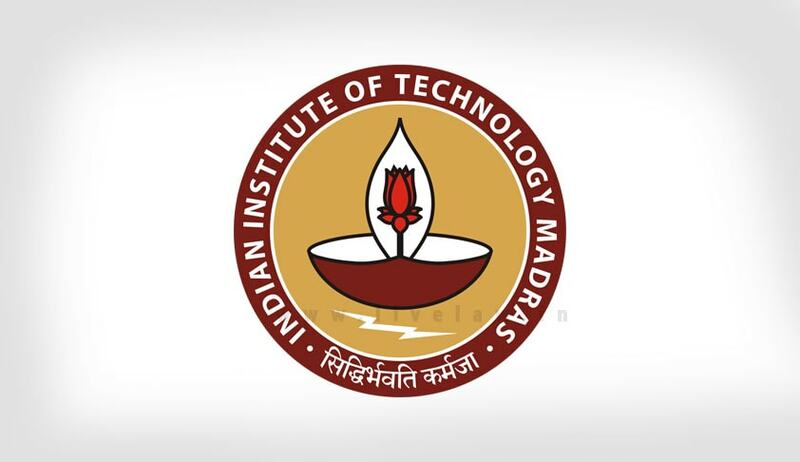 MHRD IPR Chair, IIT Madras has invited applications from the eligible candidates for the post of Full-Time Research Associate. Salary: Rs. 25000/- per month (or any revised amount as per the MHRD IPR Norms). Educational Qualification: Candidates with a LL.B. / LL.M. degree having not less than 60% of marks may apply for the post. How to Apply: Interested candidates may apply with their current Curriculum Vitae along with a sample of any written work to the following email id: ipchair.iitm@gmail.com; the ‘Subject’ of the email must be ‘Research Associate January 2016’.